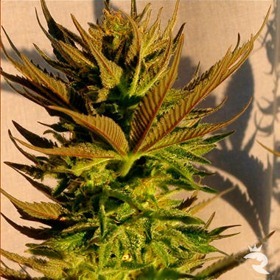 Stunning Feminized Seeds Fueled by the Intense Spanish Sun! Fill Your Collection with Sweet Kannabia Senoritas! You won't find a single vato or muchacho at The Kannabia Seed Company! 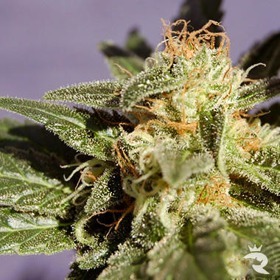 With an impressive collection of fully feminized seeds & ultra-rapid AutoFems, this Spanish breeder has more than earned their place at Rhino Seeds. 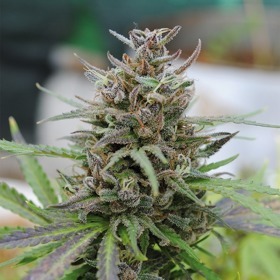 You'll love these powerful little cannabis seeds! 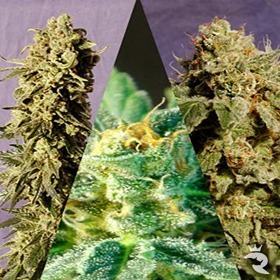 Get Your Genuine Kannabia Seeds for Less from Rhino Seeds - Order Today! 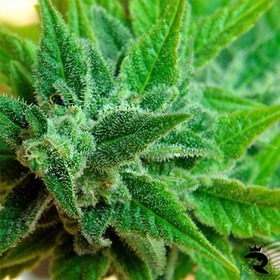 Buy Kannabia Cannabis Seeds Now! Small but shockingly productive, Baby Boom Auto is the latest in a long line of next-generation Automatics. This weed seed does not disappoint! 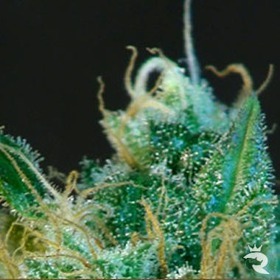 Hit Your Target Dead On With Shockingly Good Kannabia Seeds! The genetics from this Spanish Cannabis Seed Breeder impressed us so much, we simply had to get them for our loyal customers! 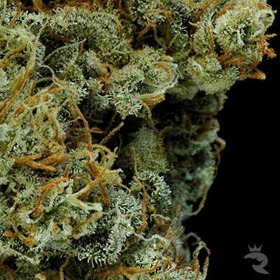 Boasting well over 14 years of breeding, Kannabia has some excellent cannabis seeds. 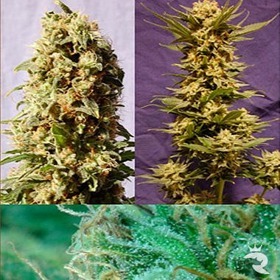 The Kannabia Seedbanks' best-selling cannabis seed is the legendary BCN Diesel. Sales of this particular skunk seed far outshine any other variety they produce. As well as as their traditional line of cannabis genetics, Kannabia recently released an autoflowering range. They present their usual strains now crossed with an automatic component so you can enjoy the buds you love without the lengthy veg periods! Order Your Kannabia Seeds Now - All Deliveries are 100% Guaranteed!